People love futuristic cars with a posh grille, slim design and computerized infotainment system. 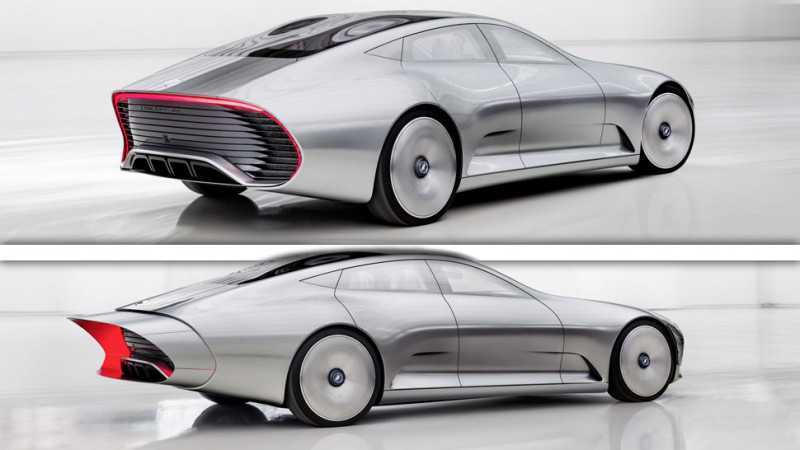 Mercedes Benz has redefined the term ‘futuristic’ with their Concept IAA car which is expected to start production in 2017. For those who are confused about this name, the IAA doesn’t refer to the alternate name that the Frankfurt Motor Show has. Instead, the ‘Concept IAA’ is a car with the same name that Mercedes Benz showcased during the show. According to the company, it stands for Intelligent Aerodynamic Automobile. You could either accept this and even if you don’t, Mercedes would definitely use some jargon to justify the name as it looks stylish and contemporary. The total length of the Concept IAA car is a massive 5430mm. The elements used in the bumper and the grille are fully moveable. The vehicle is powered by a 275bhp plug-in hybrid engine which delivers great acceleration and at least 191.6mpg, which makes it fuel efficient. Luxurious car lovers who pay exorbitant rates may hardly care about its mileage, but it’s a good thing that Mercedes gave some attention to its efficiency as well. While the manufacturer is yet to officially reveal a lot of information about the concept car, inside sources claim that it will feature fully customizable parts. The car will have multiple drive modes, which, when activated, could adjust suspension, change spoilers, hood, grille among other parts. It will make it speed friendly or make it easier to drive the vehicle on a hill where you need more torque on the rear wheels than in the front. The concept sounds more like a James Bond car than the one people are used to so far. But, if they are going to launch something in 2018, it better be really futuristic, because there is some serious competition up ahead. Porsche has unveiled a fully electric concept car scheduled for release in the next three years while Tesla has promised a $35,000 electric car, which goes into production by 2017. The world of cars is changing at a rapid pace. Due to emission issues, cars are expected to go fully electric in the next five years. 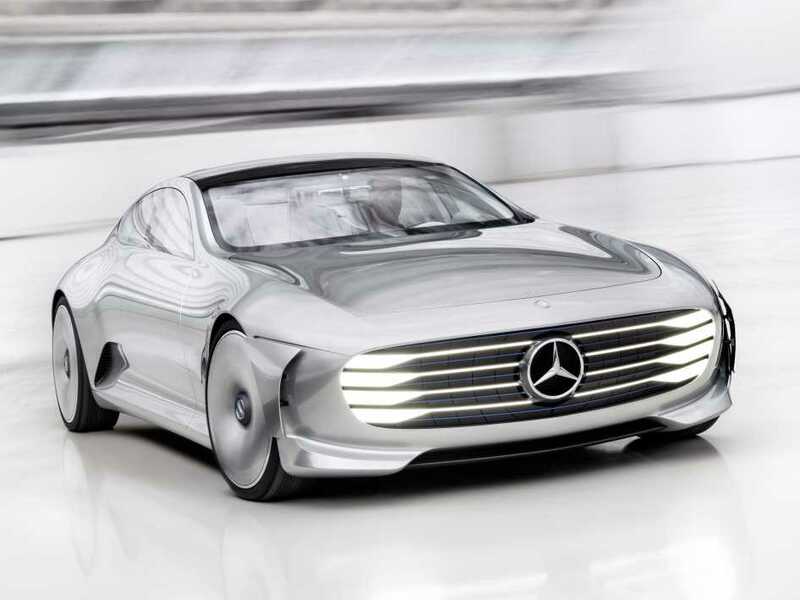 While the Concept IAA is a hybrid, Mercedes may convert it into an EV or consider launching another variant that is powered by a fully electric engine. In terms of design, this is one car that we will surely be looking forward to.